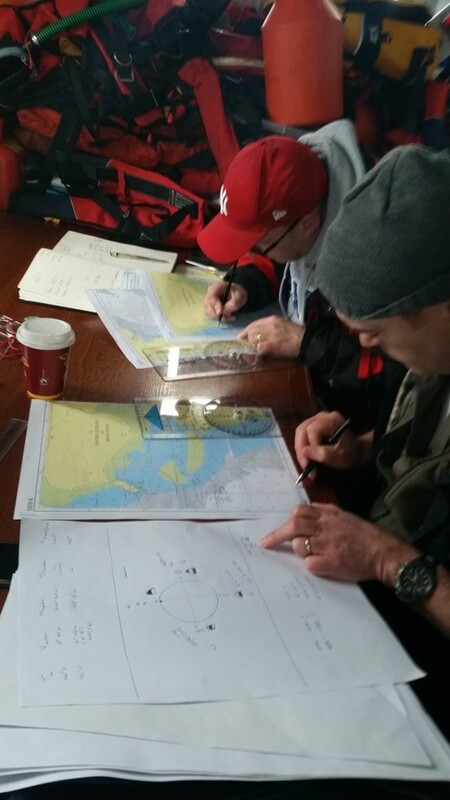 With the evenings finally getting brighter MSS ran their first ISA training course of the year this weekend. 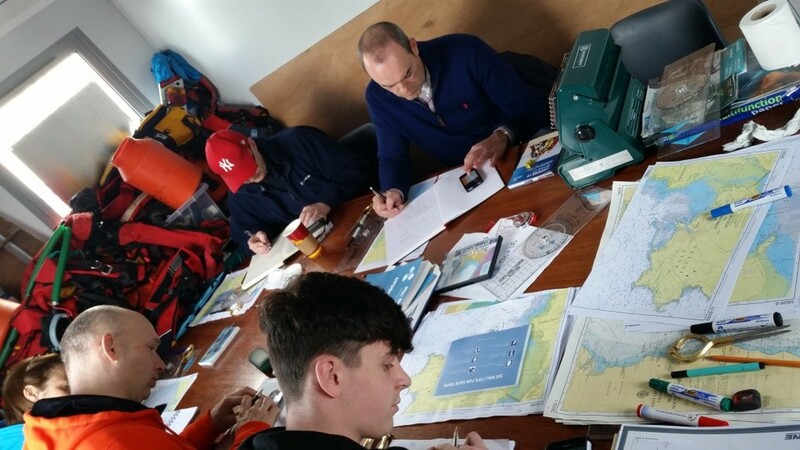 Several Ventures and Leaders completed the ISA Coastal Navigation for Small Boats this weekend at our temporary accommodation during our building work @Malahide Marina. 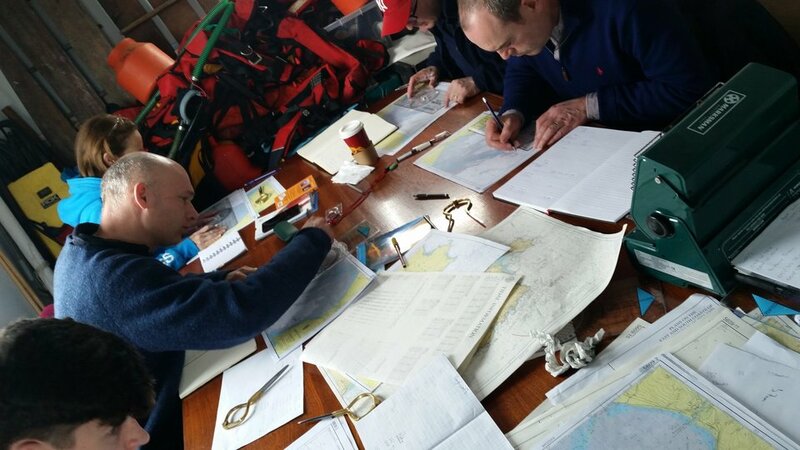 Participants learned how to read a nautical chart and worked through tide tables, magnetic bearings and position fixing (via plenty of coffee!) 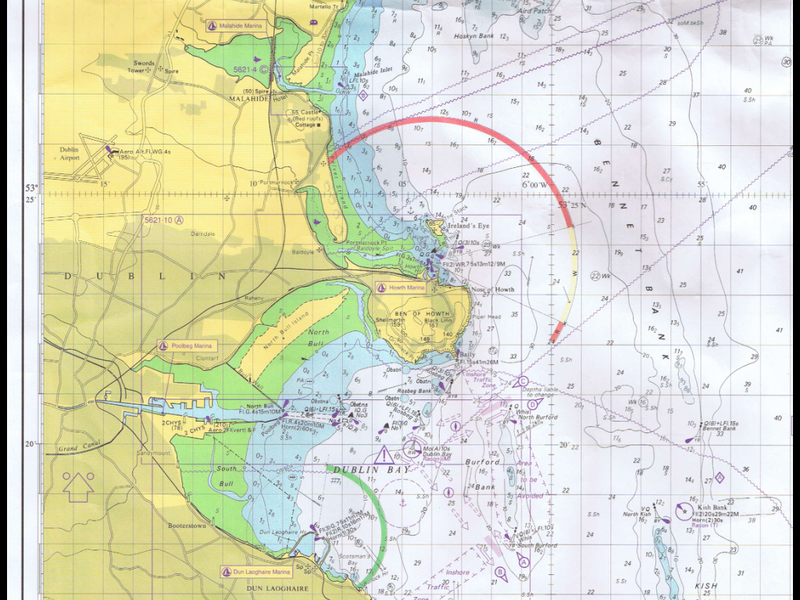 to be able to plot a safe course to steer. 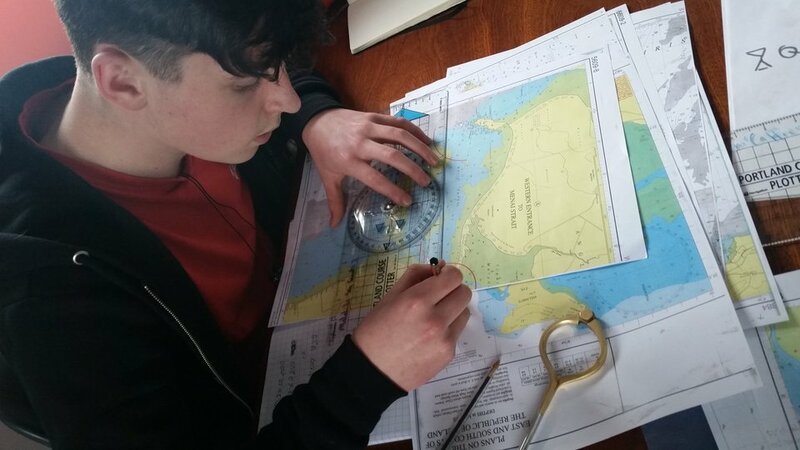 We look forward to putting these skills into practice in the coming weeks are we start to launch the boats for 2016!